SPOILER ALERT!!! It’s only the second episode of “Game of Thrones” this season and boy- wow. 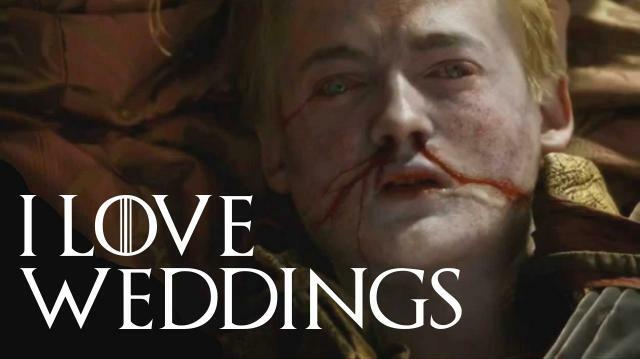 Joffrey is finally dead. But where can GoT go from here? Trust us, there are plenty of badies, courtesy of Christen’s Evil-O-Meter, left in Westeros.